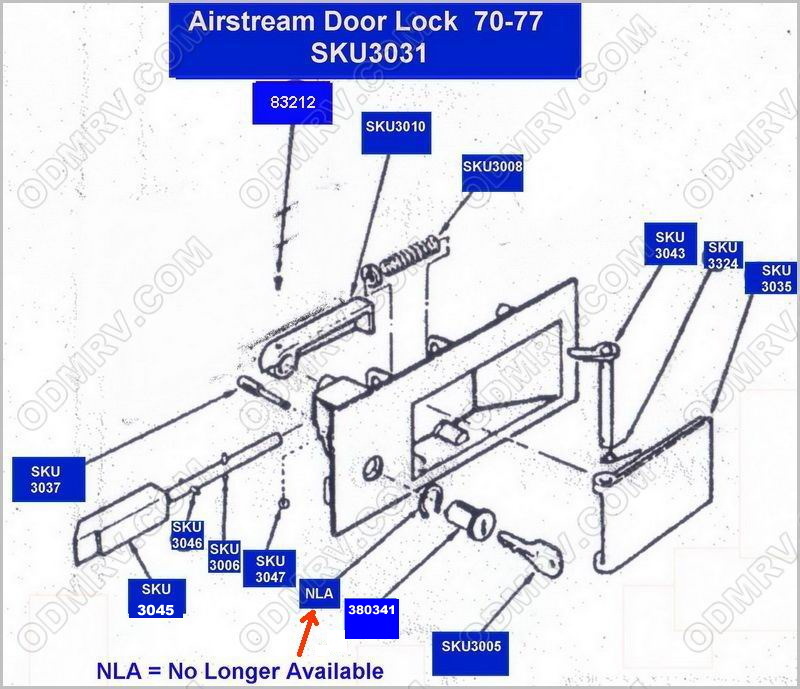 Do you have this lock and need repair Parts? Scroll down to see a Parts break down. to that part in our store. 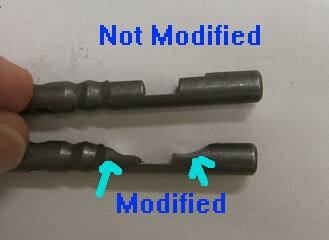 These two parts are the same part but with an added modified vertical Shaft. it takes is a grinder and a steady hand. Here are the two parts. Click on the pictures to see these two parts in our shopping cart. Click here for a "How-to" replace this lock Cylinder. 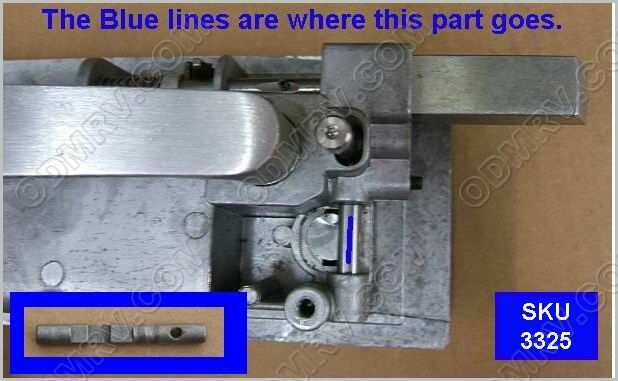 Click here if you have bought the KEY + CYLINDER for 1970 to 77 door lock 380341 and it seems to long.